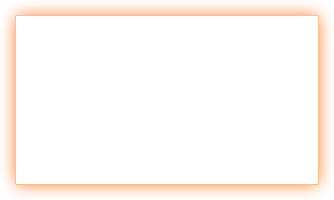 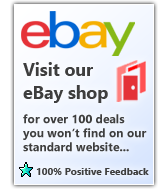 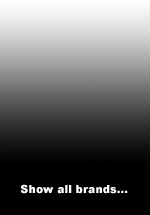 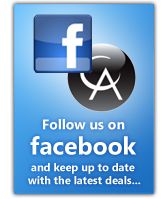 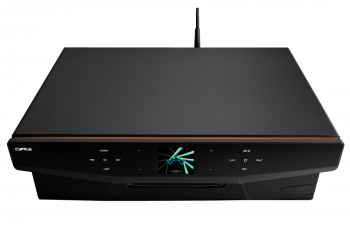 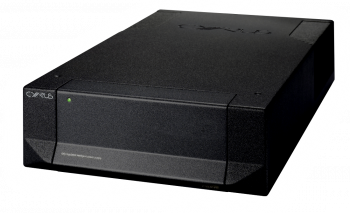 Cyrus is a highly respected, specialist British company, manufacturing a large range of award winning audiophile Hi-Fi products, in its Cambridge factory. 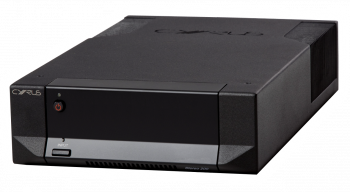 Most Cyrus models utilise the company's classic 'half box' design, giving a stylish, compact appearance, as well as outstanding performance. 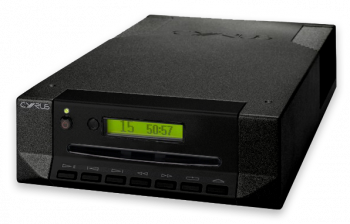 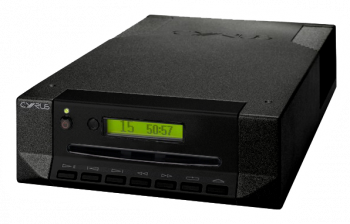 The 'half box' configuration lends itself perfectly to a building-block approach, allowing customers to purchase add-on components, such as power supplies, DACs, network streamers and power amps, in order to 'turbo-charge' their systems. 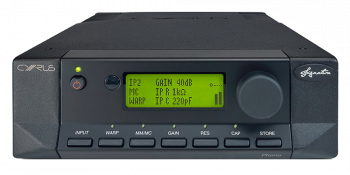 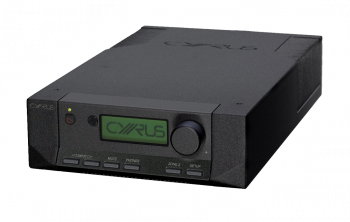 Two of Cyrus' half box units placed side by side take up the same space as one normal 'full width' Hi-Fi separates unit, so Cyrus systems deliver their huge sonic performance from a very small physical footprint. 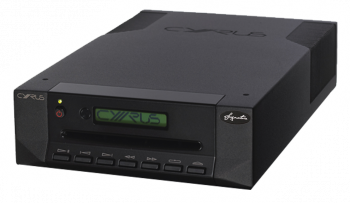 Over the past 35 years, Cyrus has won just about every accolade in the book, including over 40 What Hi-Fi 'Best Buy' awards. 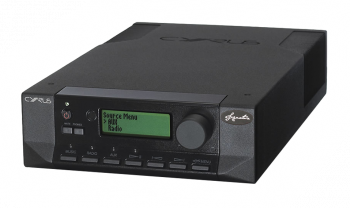 Its products are some of the most popular in our shop - in fact, if you go back three decades to when Creative Audio first opened its doors and take a look at our records, you will find that the very first product we ever sold was.....a Cyrus amp!